JANUARY 08: Removed some out-of-date claims, added Thunderdome and Grandel's no-claim zone, and expanded RE's claim. Also removed the Wheel of Time no-land-claimers zone to reflect their more neutral stance. 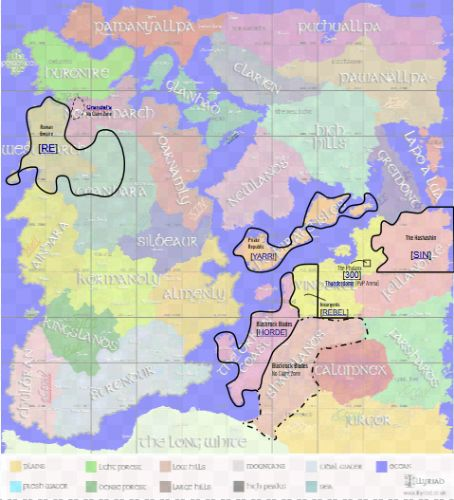 FEBRUARY 07: Added HORDE's 'Blackrock Blades' Orken Coast land claim & Shardlands no-claim zone. JULY 18: Removed Lost A's land claim. AUGUST 08: Added REBEL land claim. I've volunteered to update Jejune's very useful Broken Lands land claim map in his absence. I will rehost an external link for the map as well as posting a copy of the image in this thread once it's up-to-date. His map was last updated June 17 2016 with the removal of the Chaos land claim. I will work through the backlog in his thread from that date. Alliances with land claims are encouraged to post their details in a reply below, as well as on their profile page. Please be as clear and specific as possible, and title your post with a large heading. This is so that readers can quickly identify land claim details amid some of the other administrative chatter in this forum. Please do not use this forum topic to discuss land claims as an issue. Discussions should be held elsewhere on the forum. Thank you! Updated. Anything I've missed, let me know. That's ShÃ»l-nak to you, cheeky. Lawdy, the name seems to have a life of its own on this forum. Grandel, your claim is there above RE's. The text is just butchered by the allowed image size on these forums. Updated with the HORDE claim. 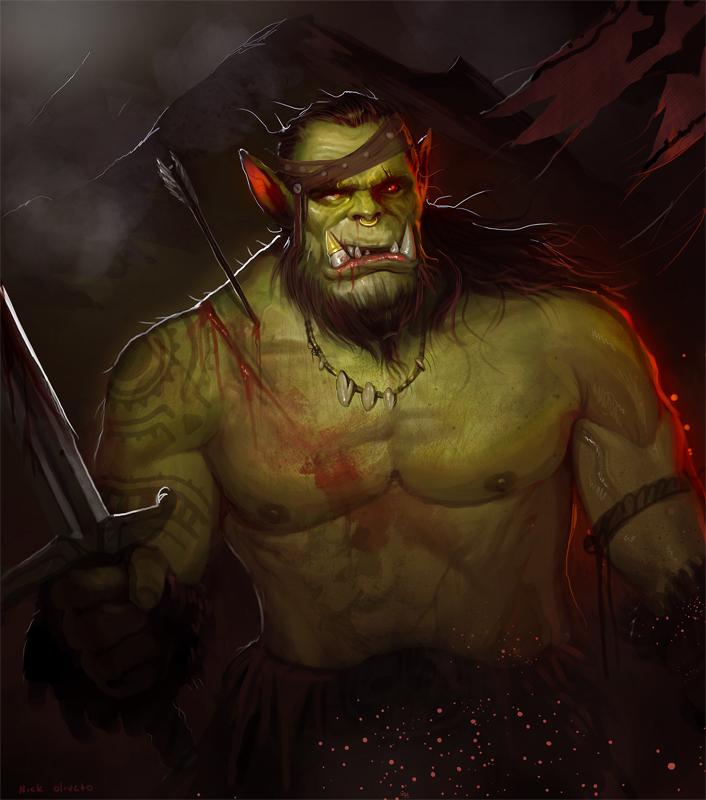 To elaborate, the Blackrock Blades are a subdivision of HORDE who are the ones making and enforcing these two claims. The Orken Coast is a full land claim save for the northernmost island of Shqur-Mich-Kalj; the Shardlands is being declared a no-claim zone. Thanks Shul for the nice work on the map. Lost Again (LOST) Alliance hereby declares an expansion to the existing land claim in the top most section of Newlands in Broken Lands. The reason for the expansion is to accomodate up to 40 new cities as I expand both accounts to 30+ cities each and to provide a more clearly defined border using natural geographical features and boundaries. I highly approve of making use of natural geographical features for borders. Do you have a name for the region that you have claimed?